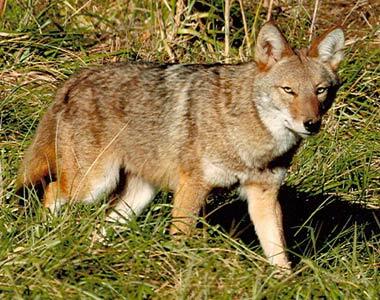 Recently coyote sighting near more urban areas have been on the rise. A recent news story from WATE in Knoxville tells of sighting in Brentwood, TN. There are a number of news stories across the country that have been discussing coyote moving into populated areas. Coyotes move in packs and as their food or water source becomes depleted the pack will move. Urban and suburban areas of Tennessee are good sources of both. Small pets are easy prey for a coyote. State wildlife officials suggest calling an expert to trap the coyotes or hunting them themselves. 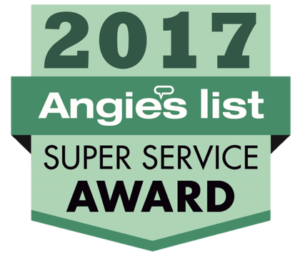 Animal Pros is trained and equipped to tackle coyote problems throughout the state. We can protect your family, your home, and pets. There are some basic things you can do to minimize coyote problems. Don’t leave pet food out. This will attract coyote as well as other wildlife. Keep your dog on a leash while walking them and keep your cat inside. Eliminate water sources. These areas attract rodents, birds, and snakes which the coyote will prey upon. According to the Tennessee wildlife resource agency, “Discourage coyotes from frequenting your area. Harass them by shouting, and making loud noises when one is seen. ” They also state: “The vast majority of coyote attacks in the United States are the result of a coyote attacking a small dog or cat and the pet’s owner trying to stop the attack by getting between the animals. When the pet’s owner gets between the animals, the coyote will bite the pet’s owner.” A recent story in California shows that coyote will attack and are a threat. Especially to small children. ABC News. The best way to deal with coyote is to leave them to the experts at Animal Pros. We can tackle your coyote problem in Brentwood, Franklin, Murfreesboro and any area around Nashville. Call us at 615-613-5992.